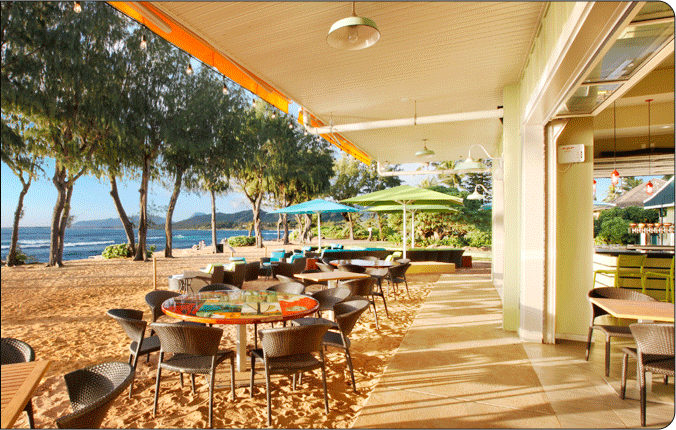 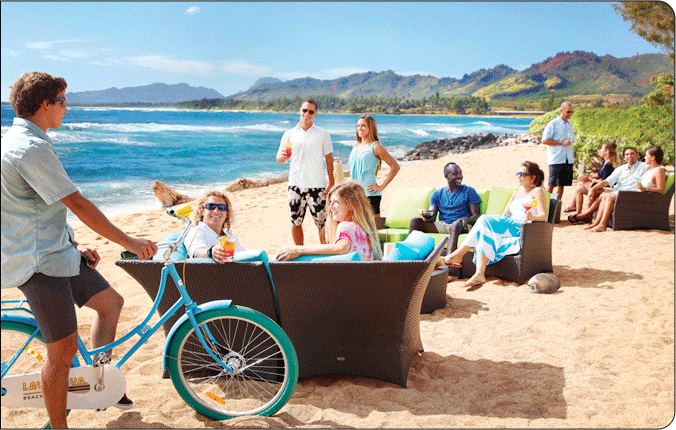 For general information about Lava Lava Beach Club – Kauai, please email Jose at Jose@lavalavabeachclub.com. 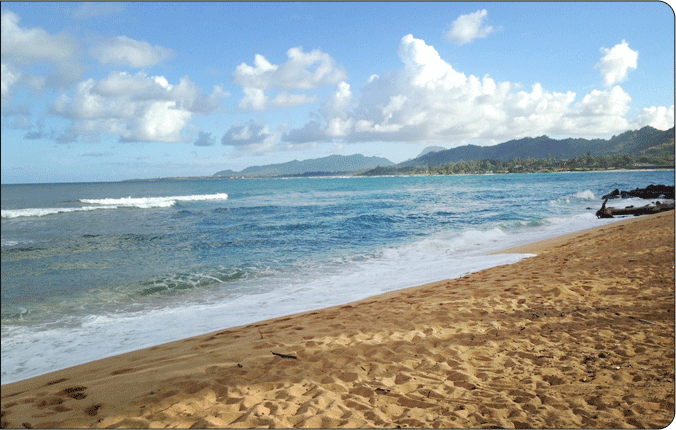 Please do not contact the Kauai Shores Hotel. 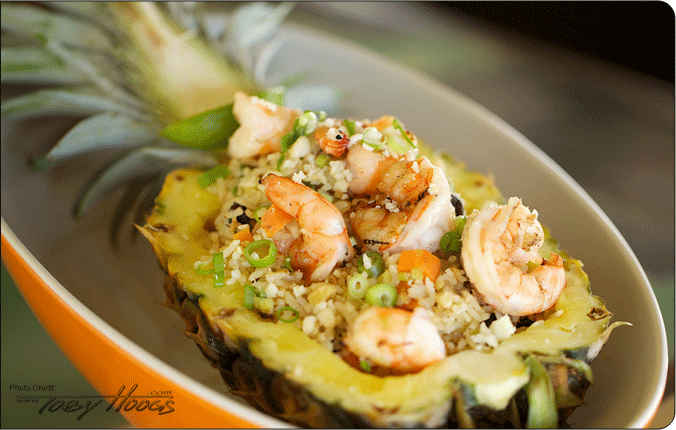 We serve food continuously from 11:00am to 9:00pm. 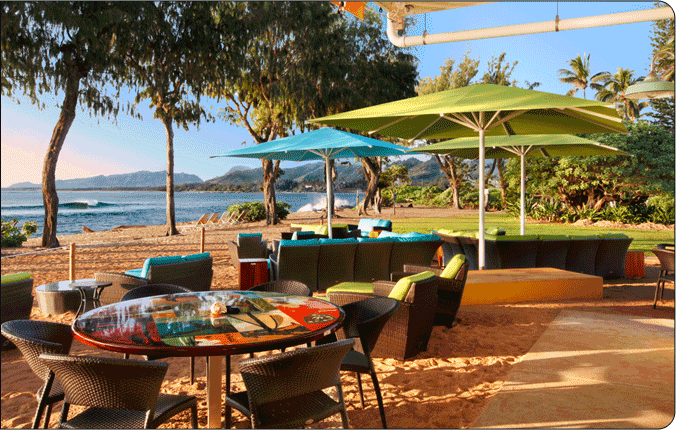 Served daily from 7:00am – 11:00AM – catch a beautiful sunrise with us! 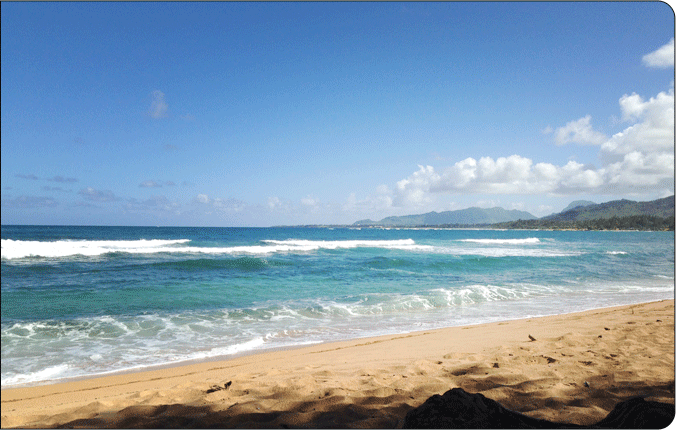 Lunch is 11:30am-3:00pm- you might see some whales or wind surfers!